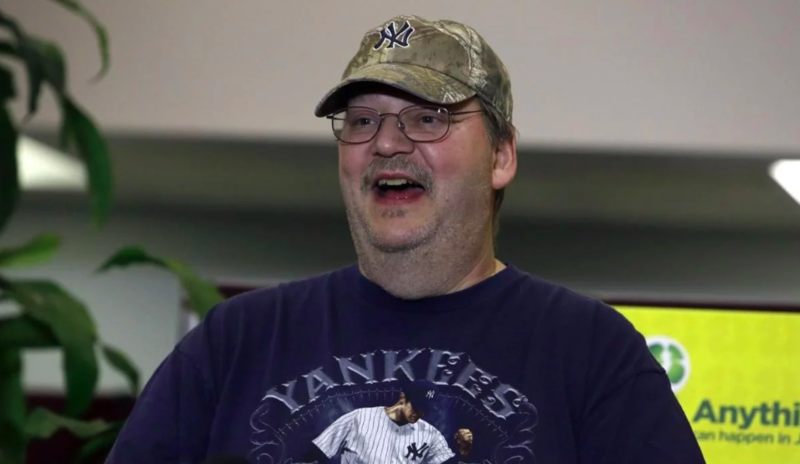 A mystery good Samaritan handed in Mike Weirsky’s lost lottery ticket worth US$273 million – and he could have claimed it himself. An unemployed New Jersey man who won last Friday’s US$273 million Mega Millions jackpot said he wants to reward the mystery person who returned the tickets to a store where he’d left them a day earlier. Lottery officials confirmed Thursday that if the man who found the tickets had held onto them and signed them, they could have claimed the jackpot. Weirsky, who has been playing the lottery for years, said he checked the tickets at home on Sunday. He saw he’d matched the numbers, but couldn’t quite believe his eyes. He went back to the store during Sunday night’s snowstorm and got the news. “I couldn’t believe I was the winner of more than US$2 after playing after all these years,” he said. The 54-year-old says he’s going to “sit back and enjoy” the money. He said the first thing he’s going to do is buy a new pickup truck. Then, he’s going to buy his mother a new car and pay to remodel her home. “After that, I’m basically locked into what my lawyer and other people I have working for me tell me I can do,” he said. Weirsky says he got divorced last fall and had been a stay-at-home husband for years while his wife worked. He said he’d been looking for work for about a year and hadn’t gotten any calls for interviews. However, on Wednesday, he got an interview but work ceased to be an issue! Would you have done the same? 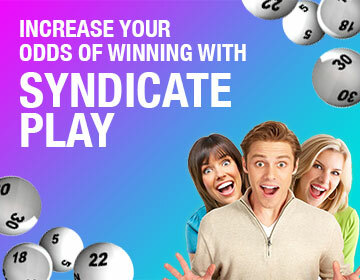 Play the Mega Millions at OneLotto today!